Oggi posso dire: Io c'ero!!! 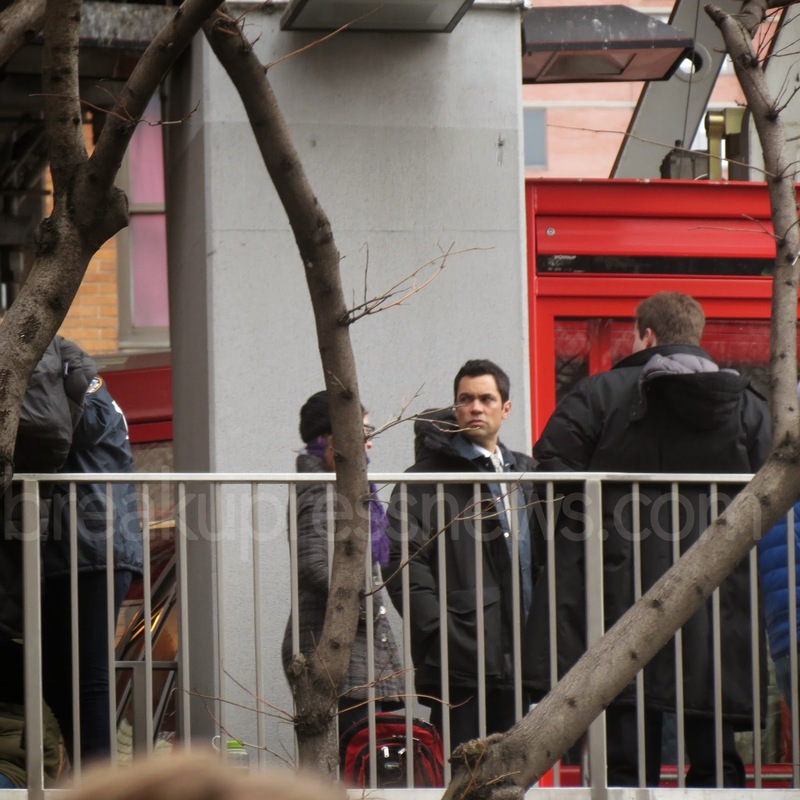 Sono a New York per una mini vacanza e ho avuto la fortuna di imbattermi nel set di Law & Order SVU al Roosvelt Island Tram. 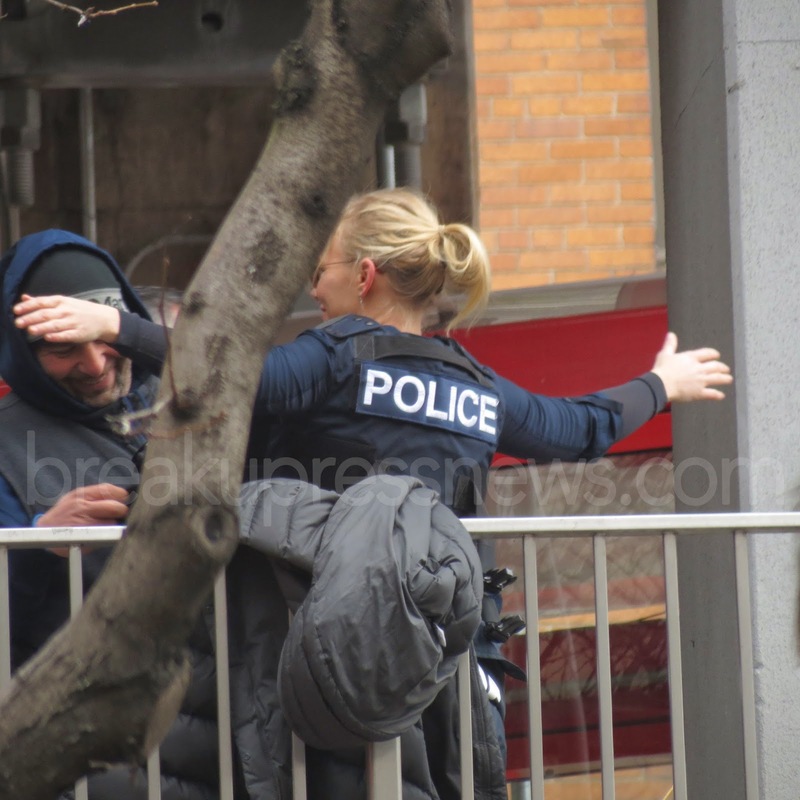 Ho scattato alcune foto di Danny Pino (Detective Nick Amaro) e Kelli Giddish (Detective Amanda Rollins). 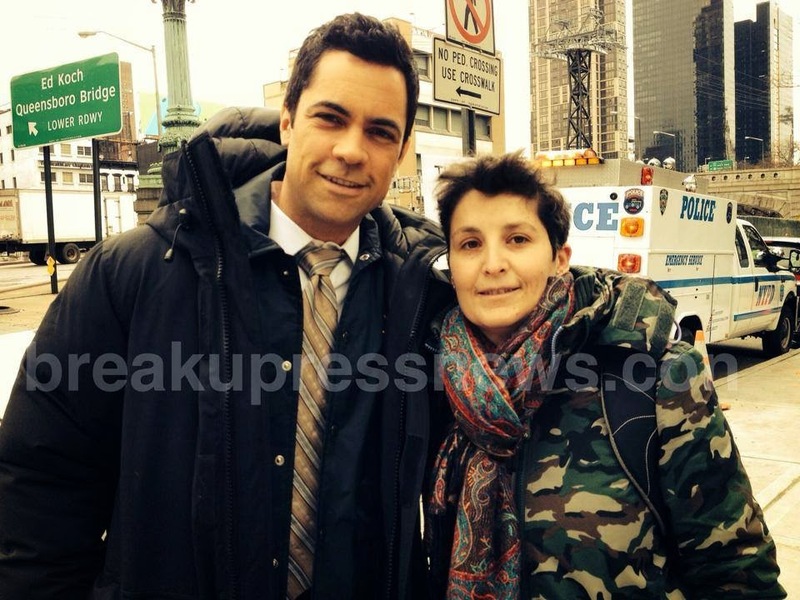 E anche una mia con Danny Pino!!! Today I can say: I was there!! 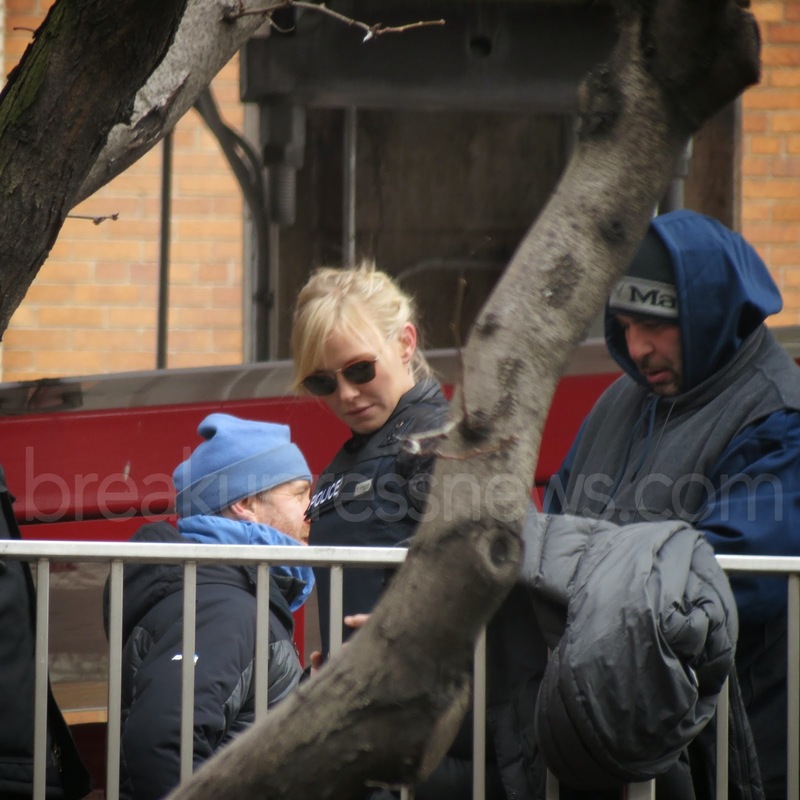 I am in New York for a couple of days vacation and I've got so lucky I found the Law & Order SVU film shooting at the Roosvelt Island Tram. 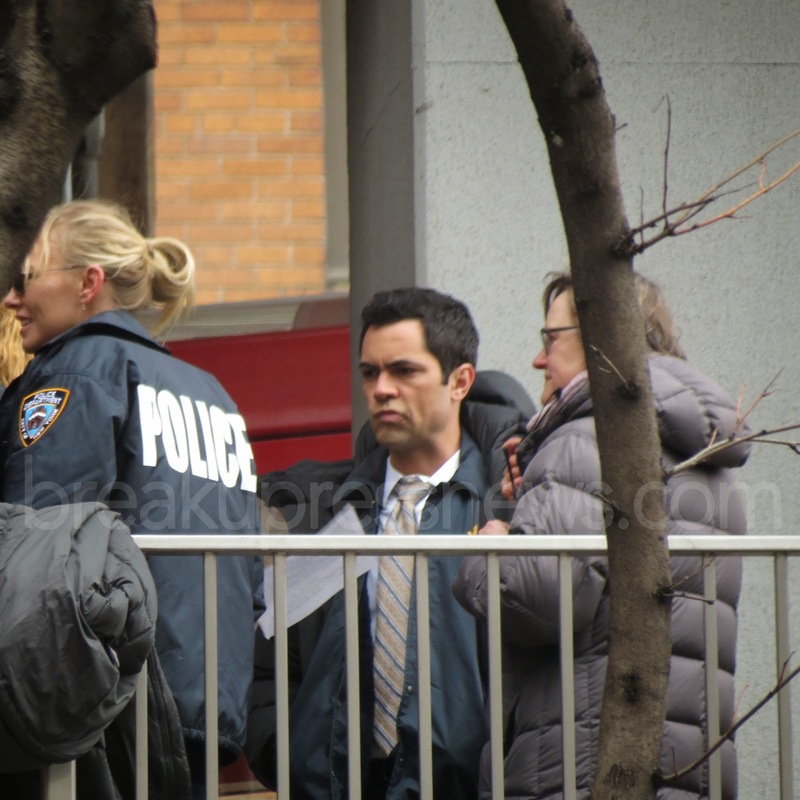 I got some pictures of Danny Pino (Detective Nick Amaro) and Kelli Giddish (Detective Amanda Rollins). 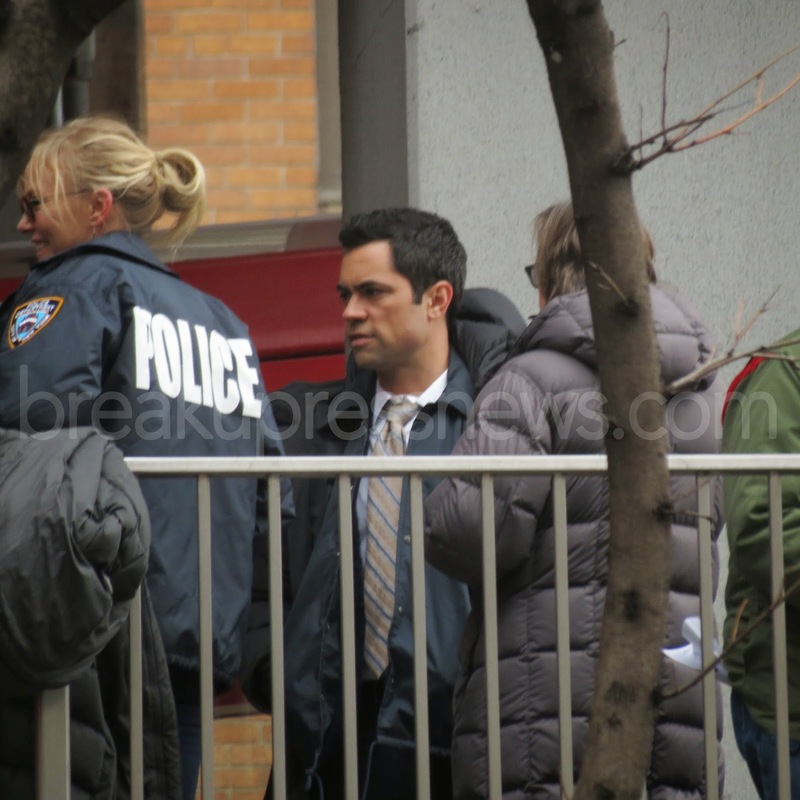 And also one with me and Danny Pino!! !